FiLMiC Remote V3 offers powerful wireless control, analytics and clean video monitoring options to expand the functionality of FiLMiC Pro. Turn your iPad or other iOS device into a powerful companion application that opens up avenues of creativity that have traditional cost production crews thousands. 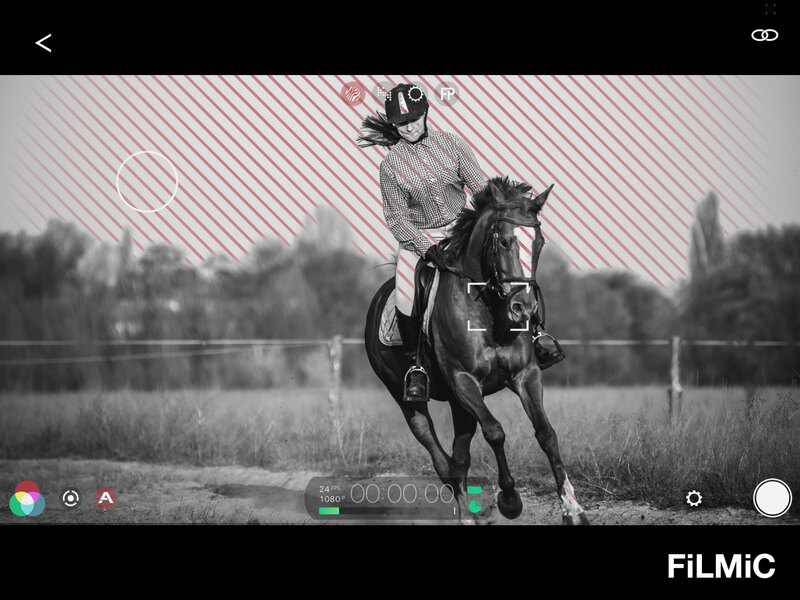 FiLMiC Remote offers 3 distinct modes: Control Mode, Monitor Mode and a Director Mode. Control Mode gives you an clone of the FiLMiC Pro interface on your wireless device so you can control focus, exposure, white balance, record operations and live analytics such as focus peaking and zebra stripes from your Remote device. 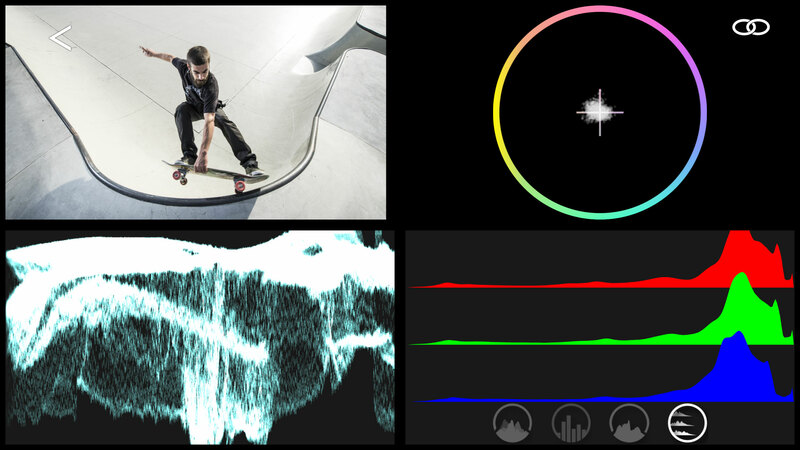 Monitor Mode gives you access to a whole range of professional grade analytic tools including waveform monitor, vectorscope and 4 selectable histograms: luminance, zone, RGB channel, RGB composite as well as a video preview so you never lose sight of your subject. 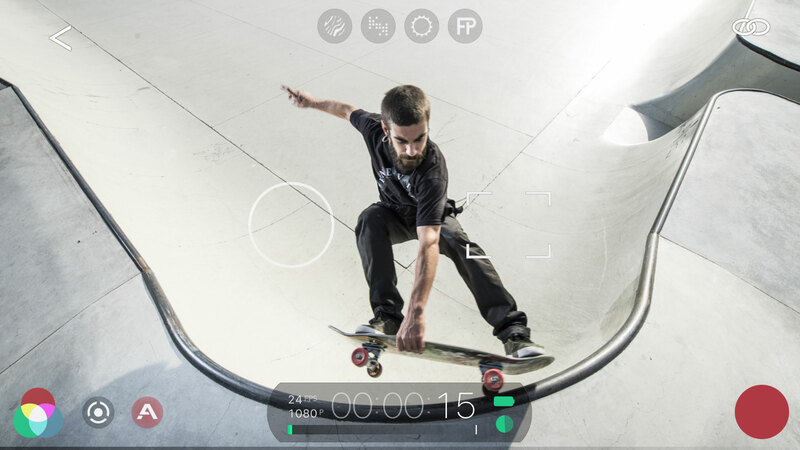 FiLMiC Remote also allows full screen presentation of FiLMiC Pro’s Live Analytics: focus peaking, clipping, false color, and zebra stripes so you can be sure to get accurate focus and exposure when filming with a dolly, gimbal, jib arm, car mount, skateboard or whatever your mind can dream up. 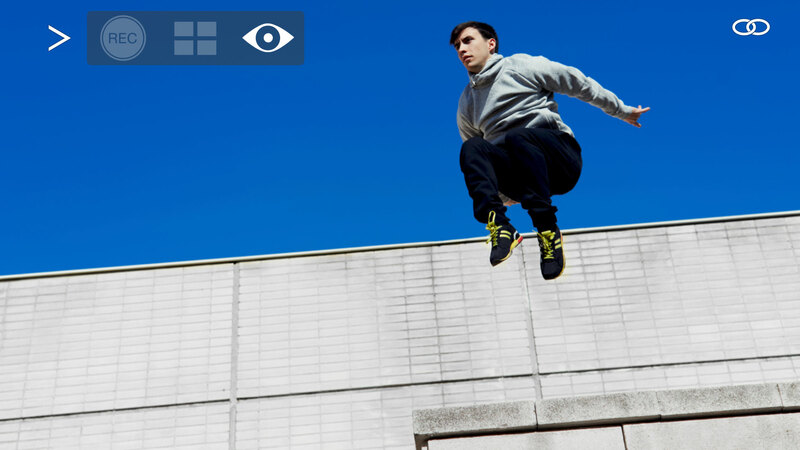 The last mode is the Director Mode which offers a clean video out for the director, producers, crew or client to watch the scene unfold without the distractions of the camera interface. 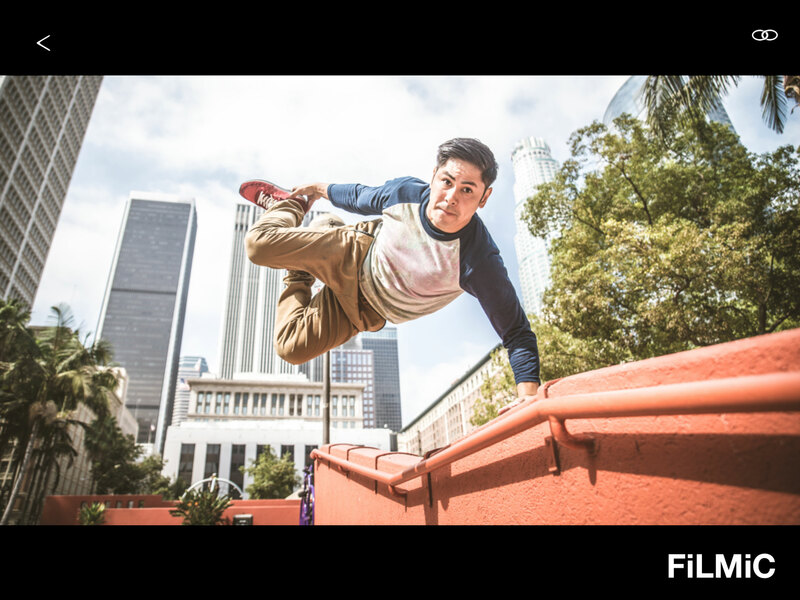 Create your mobile studio today with FiLMiC Remote! You can start by watching these tutorials.